Being born and brought up as a true Delhiite, Sagar Sondhi was on a constant hunt to express himself through his work in the most creative way possible. Delhi is indeed the fashion capital and it has time and again proved that evolving with time is the key to sustainability. Sagar’s connection with his city is so innately special that he decided to venture out using his experience of being involved in the media and publishing industry, which was inherited and inculcated with the help of his father Deepak Sondhi, who has been a pioneer in this industry. 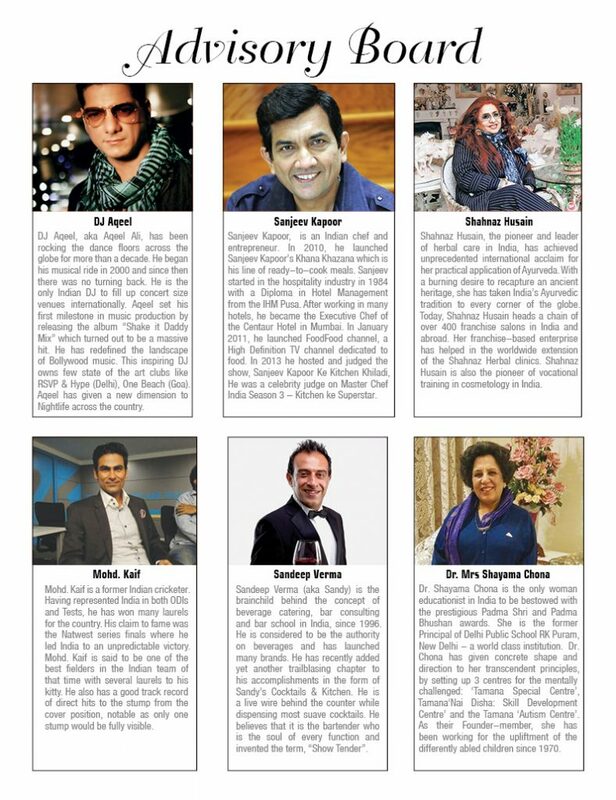 Delhiites was started in September 2013 as a premium lifestyle magazine, during the course of time they started building up on content and now they have celebrity columnists like DJ Aqeel – Music Trends, Shahnaz Husain – Skincare, Sanjeev Kapoor – Recipes, Mohd Kaif – Cricket, Padma Bhushan Dr. Shyama Chona – Parenting, Sandy Verma – Cocktails. Delhiites has circulation in 3 cities namely Delhi, Mumbai & Dubai with advertisers from all over the globe. 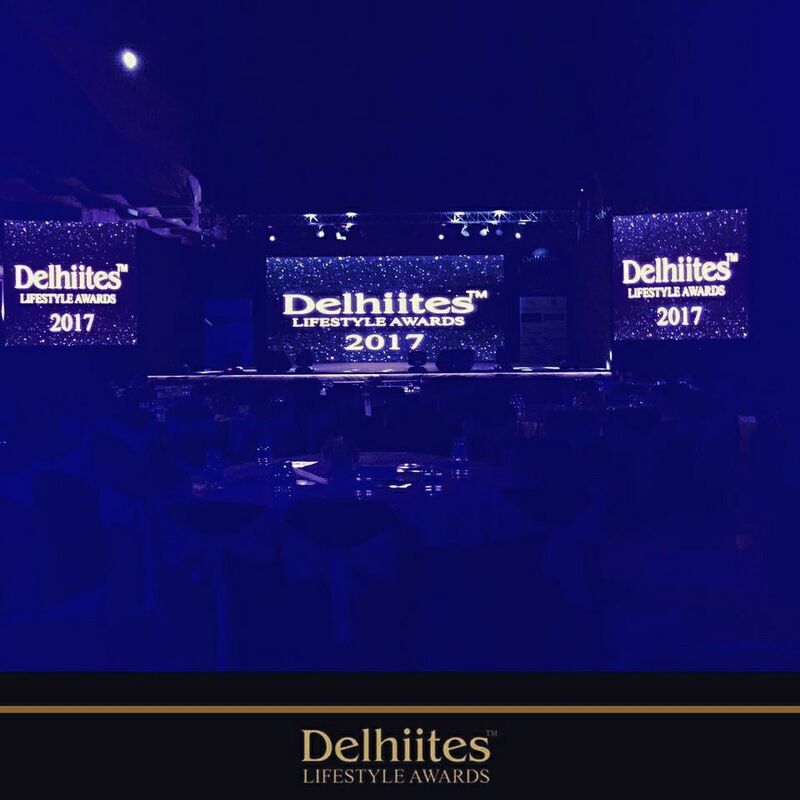 After giving a tough fight and eliminating competitors like Time out, First City, Delhiites has managed to comfortably position themselves as Delhi’s only Luxury lifestyle magazine. 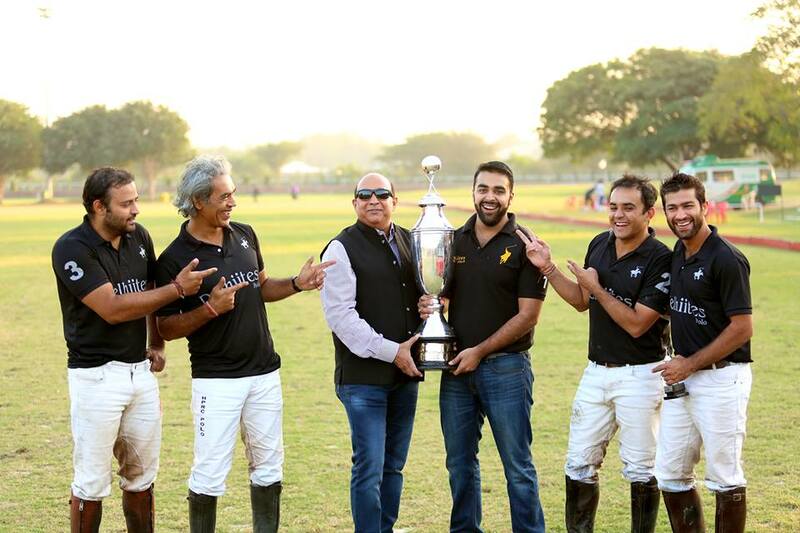 Sagar all of 25 years of age then decided to take up his passion for polo which led to the inception of Delhiites Polo, Delhi’s very own Polo team which created a stir in the polo circuit by lifting the prestigious 12 goal Maharaja Hari Singh of Kashmir Cup’16 by beating seasoned teams like Cavalry, Rajnigadha, Jindal Panther led by Naveen Jindal and Sona Polo led by Sunjay Kapur. In February 2017, Delhiites decided to create a platform to acknowledge exemplary personalities who inspire and empower with the premiere edition of ‘Delhiites Lifestyle Awards 2017’, which took place at The Grand Hyatt, New Delhi. 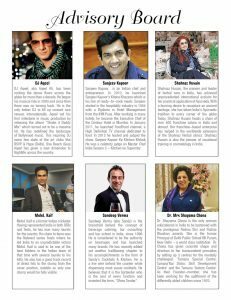 The list of awardees included the likes of Charu Munjal, Soli Sorabjee, Meera & Muzaffar Ali, Gauri & Nainika, Gionee Mobiles, Keshav Bansal, Zorawar Kalra to name a few. Being the founder and growth enhancer of this brand, Sagar believes that the growth of digital and print media is a boon to the readers of today and delivering quality content is a not a task mastered by many. 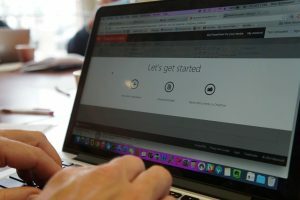 Providing the reader base with refreshing and pragmatic content is a mode of helping them rediscover and redesign their evolving lifestyle needs. Today, Delhiites magazine is on its way to help the readers get that instant connect, especially for those who love to constantly explore the best of Delhi.